Message to All Veterans Service Organizations - I will post a link here to all Veteran Service Organizations who have their calendars online. For those who do not have a website, PLEASE send your monthly Calendars to webmaster@hamiltoncountyveterans.com so we may post them on this page for ALL VETERANS to see!! If you send your calendars monthly, I will make sure to post them monthly so all our Heroes will know what is happening within our Veterans Social Network here in Hamilton County. 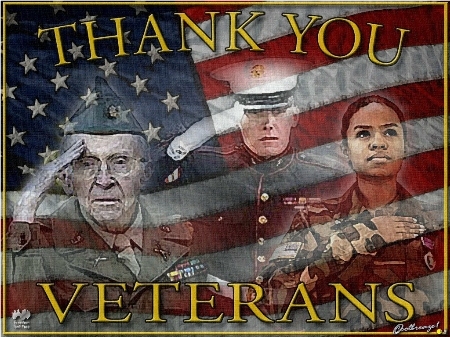 If I have missed any Hamilton County Veterans Organizations, please send Me your info. Tell every Veteran you know about this wonderful organization’s website. TMVCI is fighting our state legislators to get our Veterans what they deserve. The Veterans Support Council (VSC) website is a resource center for our Hoosier Veterans, Military and their Families. On their Resources page you will find local, state and federal organizations that offer our Veterans, Military and their Families the goods, services, programs and benefits they have earned. The VSC is also the official sponsor, fund raiser and promoter of the Marion County Mayors’ Veterans Appreciation Day Event. On their MACV page (Mayor’s Advisory Council for Veterans) they list what all the MACV does for our Veterans and invite you to help. The VSC and the Mayors Advisory Council for Veterans (MACV) work hand in hand to better serve and inform our local Veteran, Military community and inform our Government Officials on our Veterans needs. Also check their Events page to keep up on Marion County events, which mainly covers their Mayor’s Veteran’s Appreciation Day. They meet in the American Legion at 50 South Washington St.
12863 N Meridian St, Carmel, In.